After a late arrival in Myrtle Beach, the morning came a little too quickly for Kevin and I. Since baby and doggies were bright eyed and bushy tailed, there was no choice in the matter, we had to get up! We were able to drag ourselves down to breakfast (right as it was closing), running on nothing other than enthusiasm and excitement to see some of our favorite blogging pals. Feeling on top of the world in our penthouse with an ocean view! 🌊 So excited to see all our @blogpaws friends! Harley and Charlie being the most social of the bunch didn’t care whether we had coffee or not, they wanted to say hi to everyone they encountered. As we walked down to the lobby, it was clear that everyone’s excitement was building. As much as we wanted to talk to everyone off the bat, we were on a mission to get some food before they dragged it away and also to wrangle the crew before embarrassing ourselves (to say that the first few minutes that we arrive somewhere as a family of five is chaotic would be an understatement)! After breakfast we wandered around and were excited to see some of our friends like Jan from Wag ‘N Woof Pets, Kelsie from It’s Dog Or Nothing, Jodi from Kol’s Notes, Ann from My Pawsitively Pets, Jessica from Beagles and Bargains (along with dog friends Ralph and Luna), Brittany (and Spencer) from Spencer the Golden Doodle, and Rosalyn from Golden Woofs. We also got to finally meet some friends like the infamous K9 Harper Lee and Tallulah (a well as their humans) and Honey and her Dog Mom, Pamela, from Something Wagging This Way Comes. Seeing everyone was like a breath of fresh air! At various points throughout the year we have worked with many of these people. Likewise, we regularly read and follow their blogs and have such respect for them and their passion for pets! We were instantly reminded why we went on this crazy trip with a little babe in tow! 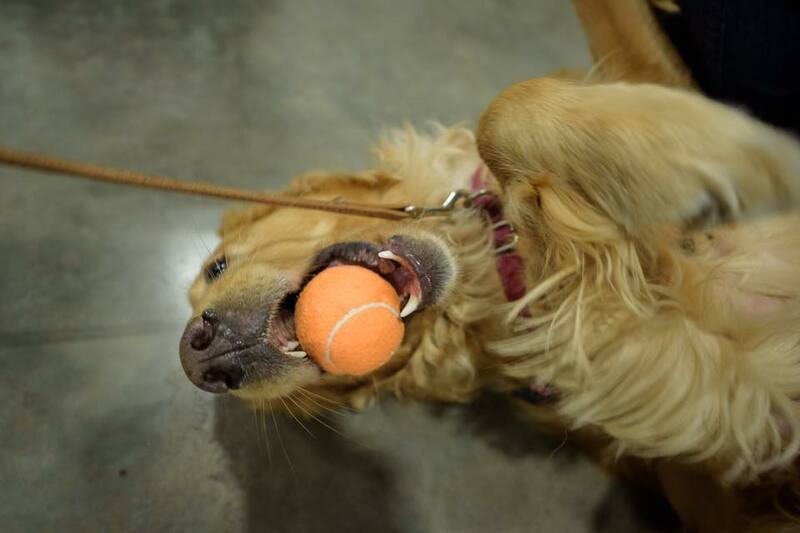 Wondering what the Blogpaws Conference is all About? Blogpaws as an organization describes itself as an “inclusive, global community of pet enthusiasts who write about and support pets via social media…connecting brands with pet parents and pet parents with each other.” Blogpaws’ annual conference is their brick and mortar event that brings bloggers, social media influencers, and brands together to network and learn the latest and greatest in social media and blogging. 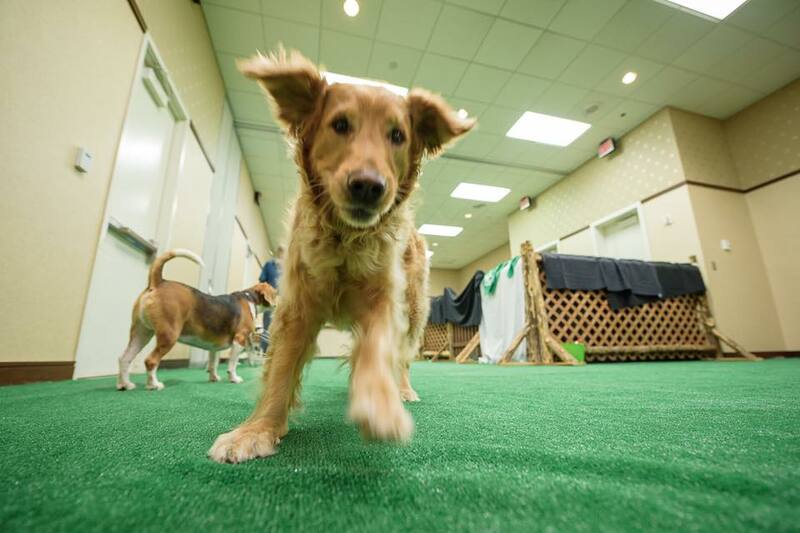 Although many pet bloggers would describe themselves as introverts, Blogpaws is THE place where relationships that start online are solidified! It’s a strange phenomenon to work with people, read their work, “get to know” and love their pets and then to finally meet them in person. 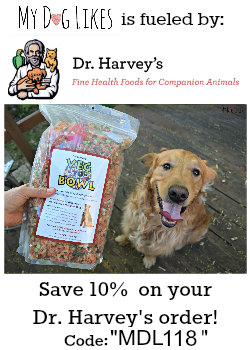 It is shocking how easy it is to kick off that in-person relationship with these online friends – something that is certainly aided by the presence of so many animals! So much of the great pet content online is a result of the friendships and partnerships that are formed by these in person encounters. In addition to the friendships and partnerships that are formed between pet bloggers, relationships between brands and bloggers are also established. 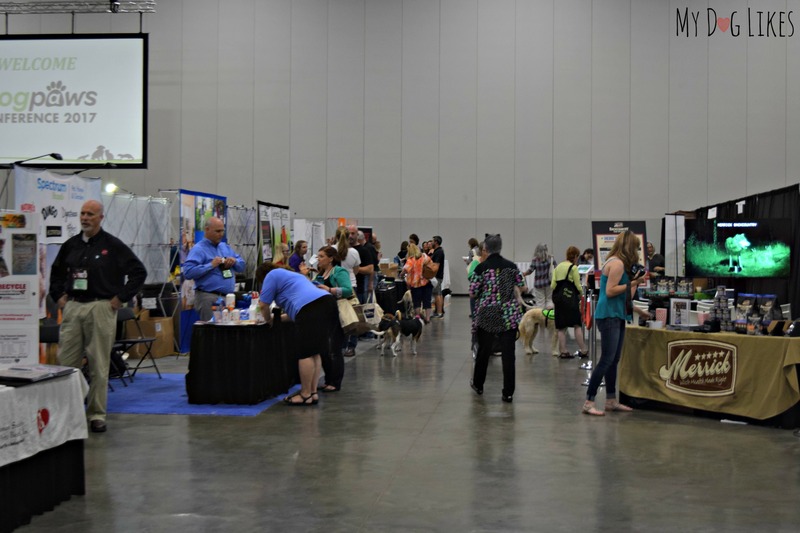 Blogpaws is a great opportunity to meet representatives from the brands that you use for your pets. How does this help you, our reader? Well for starters, these connections give us early access to awesome new products and the opportunity to ask questions about products that already exist on your behalf. Charlie testing out a brand new Red Alert Dog Chew from Spot! 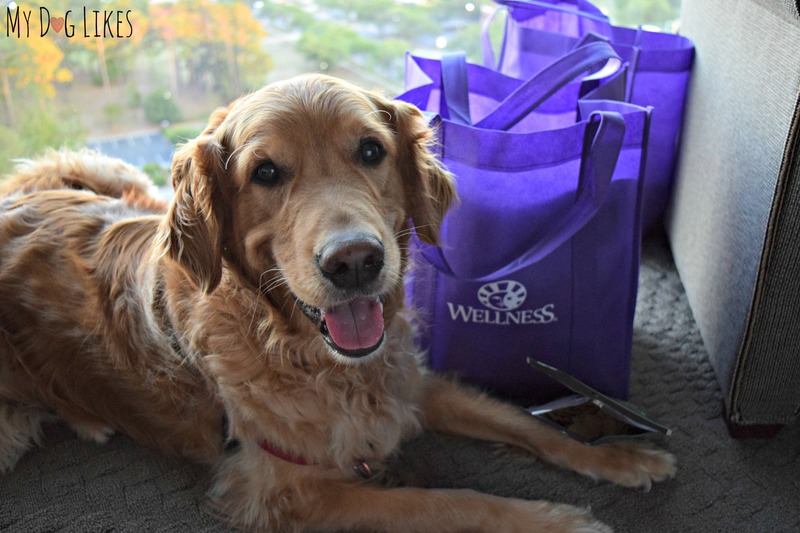 This year we also had an opportunity to attend private events with PetSafe and Natural Balance, brands that we have worked with in the past, and whose products we often recommend. In our meetings with PetSafe we were able to learn about their new 3-1 Harness (which combines the easy walker harness, a standard harness, and car restraint) and their Chic line of the easy walker and gentle leader harnesses (which we already use and constantly recommend to people with pullers). Our personal favorite in the line is the doughnuts model – which we WILL be acquiring this and Charlie WILL be wearing the next time we head out for doughnuts (our favorite breakfast treat)! 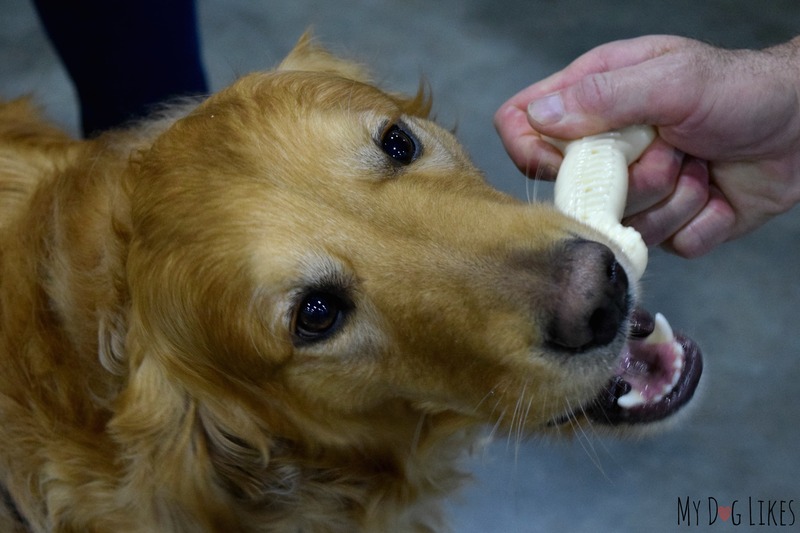 In our event with Natural Balance (the food that both our cats and dogs enjoyed for many years) we learned about their new High Protein – Limited Ingredient Diet. Charlie posing with some conference swag which we will be showing you in the months to come! 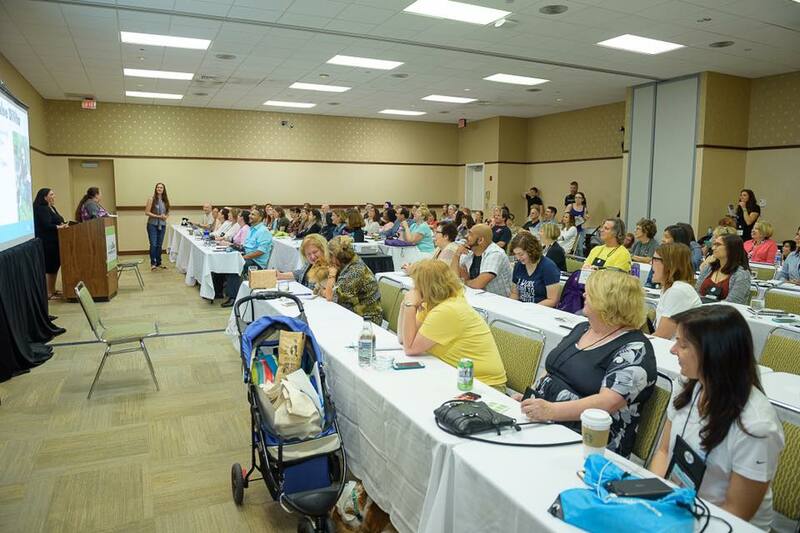 Though getting together and networking with bloggers and brands is arguably the most awesome part of Blogpaws, there are also educational sessions that are offered throughout the three day conference. From learning more about social media best practices, to html coding, to improving the quality of your content, the sessions help us professionally develop and improve what we do. This year the sessions that we attended included education on time management, writing consistency, social media trends, and how to gain more readers. As always, we are leaving the conference with TONS of new ideas to things to implement to make our blog a more valuable resource for pet parents. 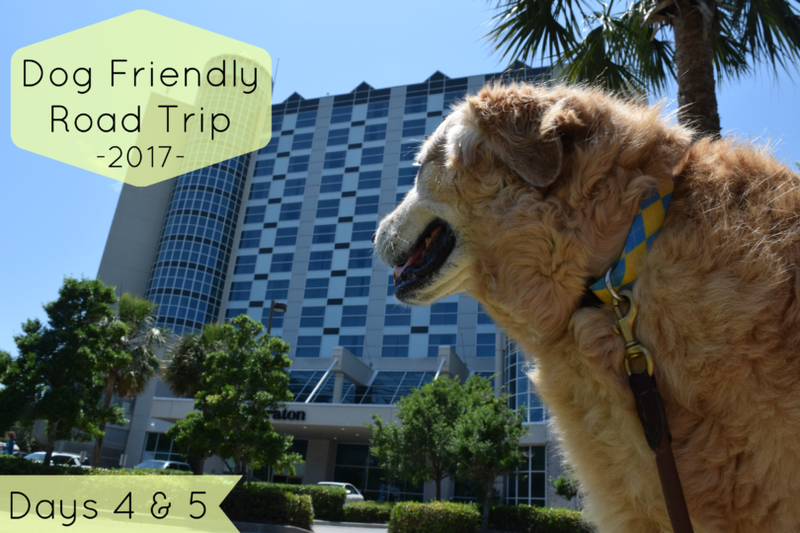 So how did we manage the BlogPaws conference with our latest (humans) addition? Carefully, very carefully! After we decided that we would still attend the conference this year, we knew that we would have to divide and conquer to keep the peace and get the most of our experience. While the baby could easily sit through some sessions, I also wanted to make sure that he could get everything that he needed. So, to strike a balance, I set the bar low for myself. Basically, if I could get through meals and networking (at a minimum) and perhaps the keynote addresses, I would consider it a victory. In the end, that is what I did. I attended what I could but primarily chatted with friends at meals/ special events and the rest of the time took care of the baby. Kevin on the other hand attended most of the educational sessions. How about the boys? Well, Charlie mostly stuck with me because he listens better to me and Harley hung out with Kev. We dropped Charlie off at the pet park once for about an hour where he was able to (in theory) play with other big dogs and with the pet sitters. Charlie had fun, but our dogs are weirdos, and care more about being with us than hanging with other dogs. So for the rest of the conference he mostly stayed with me. Luckily, he is pretty well behaved and just sits under whatever table I am sitting at! 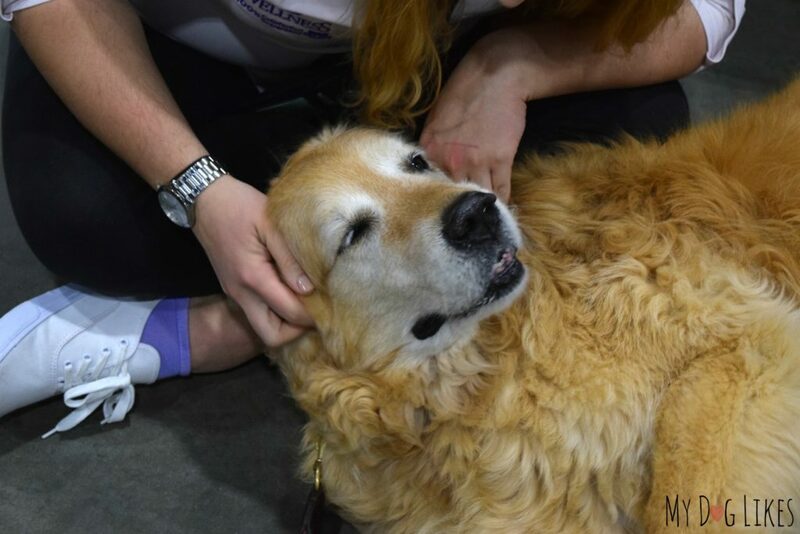 Harley, who is normally very easy going, did have some behavioral challenges during Blogpaws – he barked so much! Second guessing ourselves and wondering whether we had underestimated the stress that this trip and event placed on the boys, we were worried. We knew that this sudden and unexpected behavioral change had to be rooted in something. After wracking our brains, we decided it was either a result of being a year older or the addition of a baby brother. Harley doesn’t EVER act protective! In fact, we often joke about Harley greeting a potential robber with kisses and tail wags. We assumed that a year had changed things for him and he was now a bit bothered by the other dogs. Well, wouldn’t you know that the first time that the baby and I were not with Harley, he stopped barking! After making this observation, we changed some of our own habits. For example, at meals we noticed that if we sat in the middle of the room he didn’t feel the need to “guard”. Who would have thought our sweet boy, who pays no attention to his baby brother, was actually very protective of him! What a good boy! 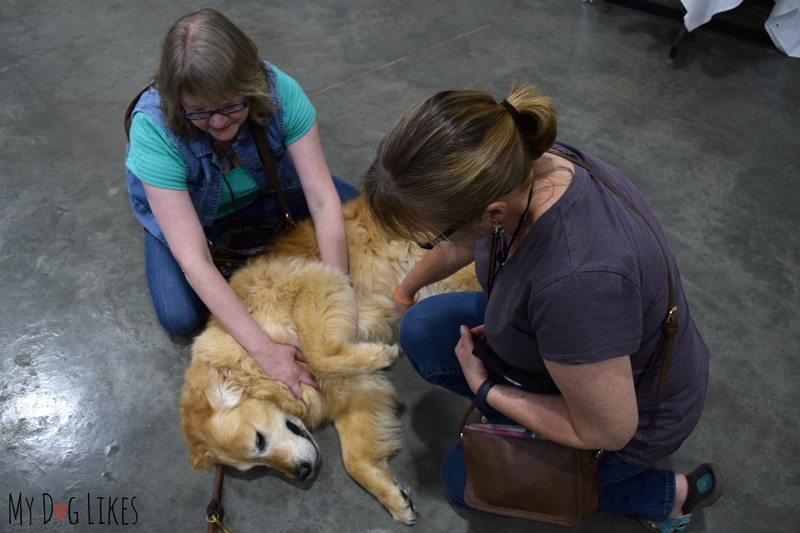 New Industry Connections – The relationships formed with new brands and representatives will allow us to keep you on the cutting edge of the pet industry all year long. 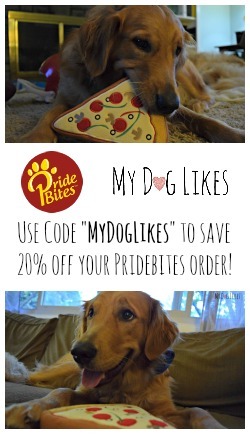 We will be introducing you to some really cool new pet products and plenty of giveaways are already in the works! Gas fill ups – 0! Tomorrow we pack up and head out to Asheville, NC where we will be checking out what we hear is a VERY dog friendly town! Was so glad to see you guys again. I was exhausted so I can’t imagine how tired you guys were! It’s interesting that Harley became more protective. Shiner’s behavior also changed after I had a child years ago. So good to see you! Really? How did her behavior change?! It was SO great to see you all, and to meet little Henry too! I imagine next time we see him he will be much bigger, and far less quiet! 🙂 He was amazingly quiet, really. I heard plenty of dogs barking throughout the conference, but never a baby crying! I think it’s sweet that Harley may have been being protective of his new baby brother. I’m so happy you were there and I got to love on the boys. I’ve missed that special golden love since we lost Sheba, so it really meant even more to me this time. Sounds like fun….but I could see it being more challenging this year with the baby.